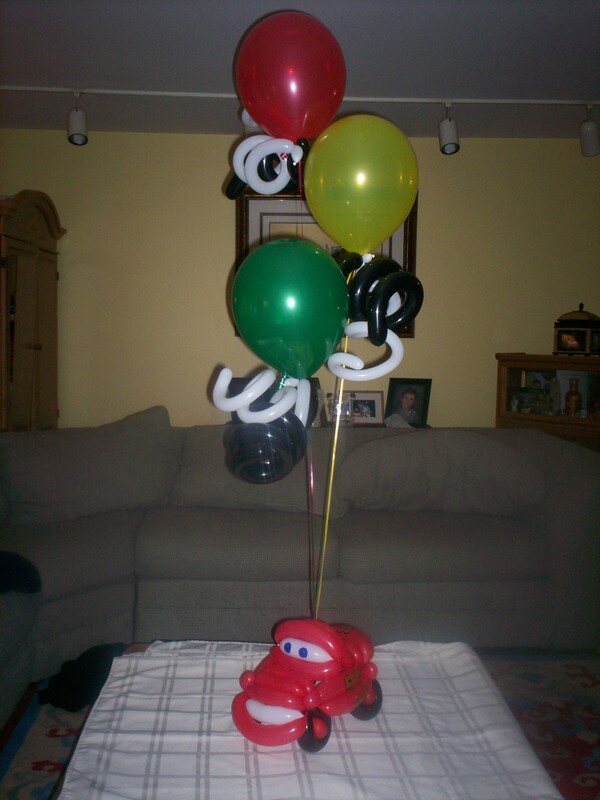 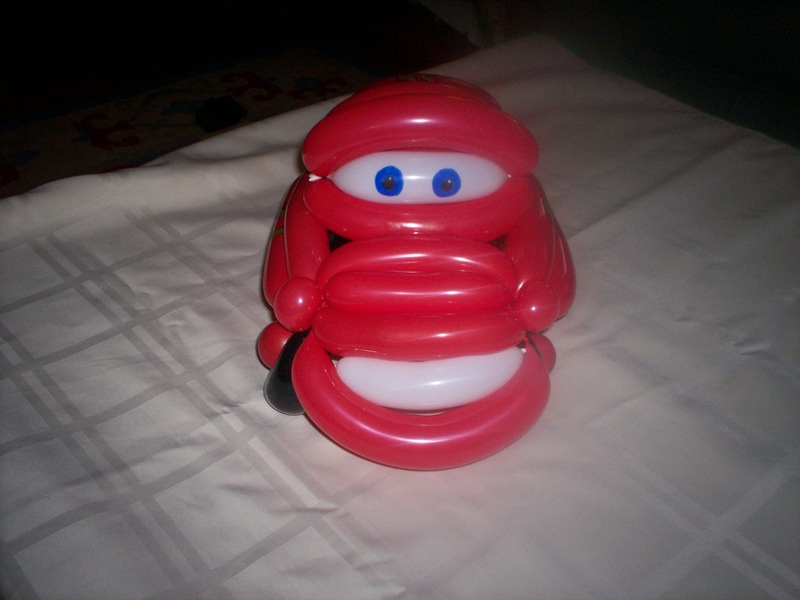 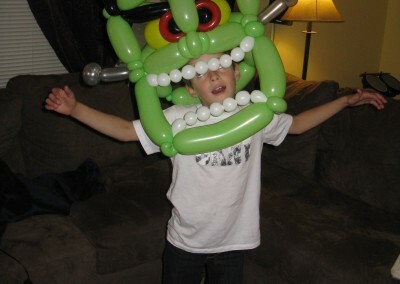 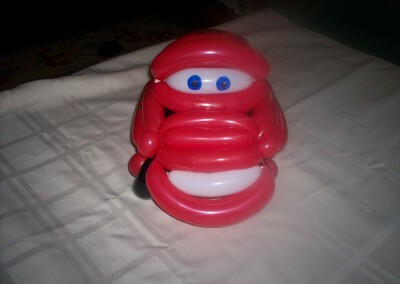 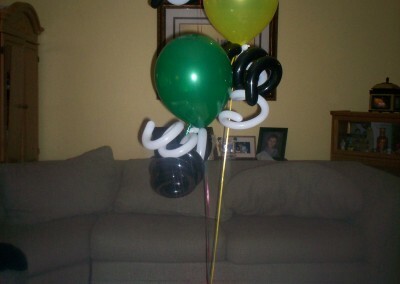 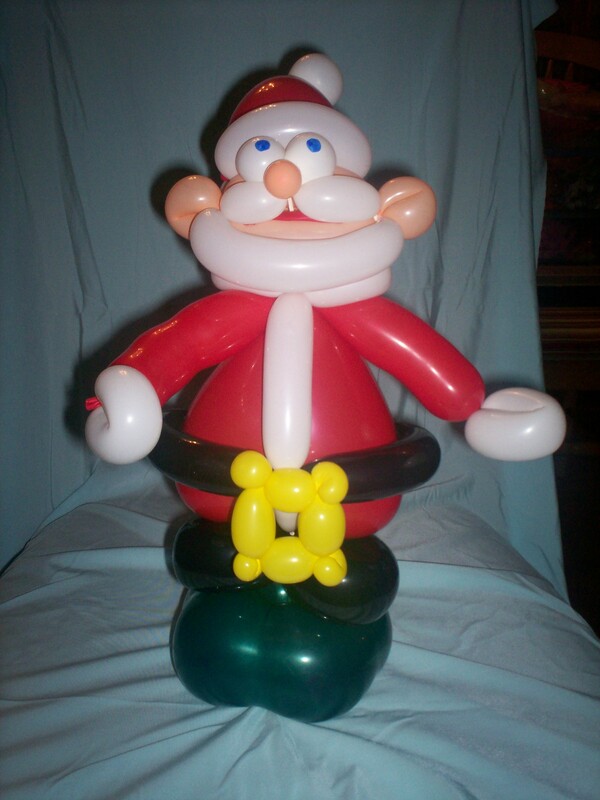 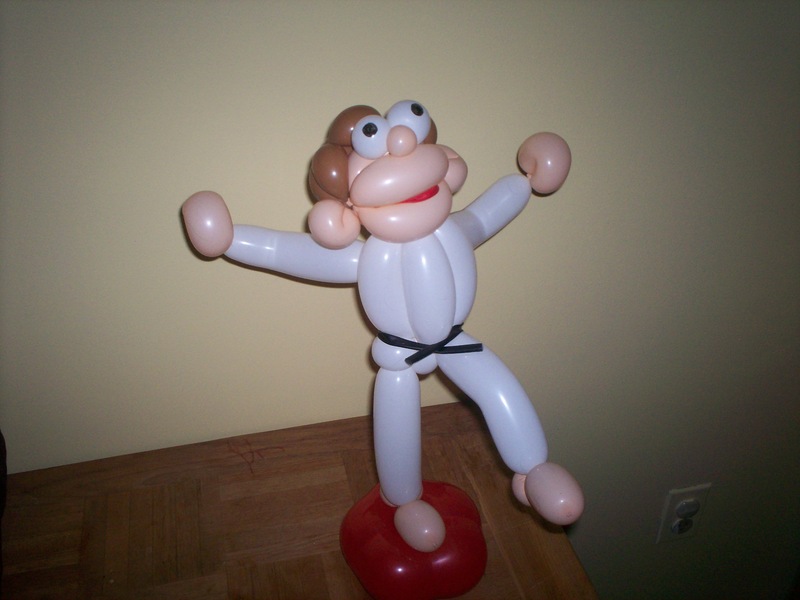 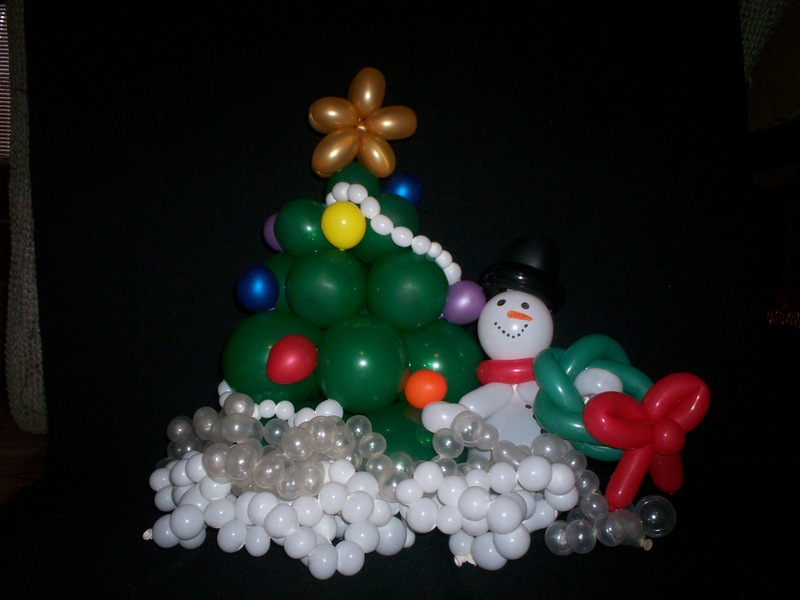 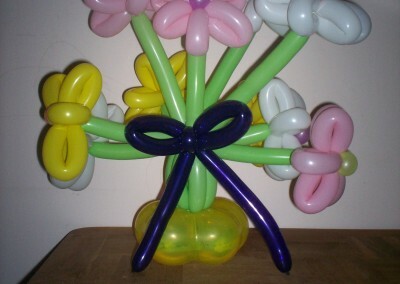 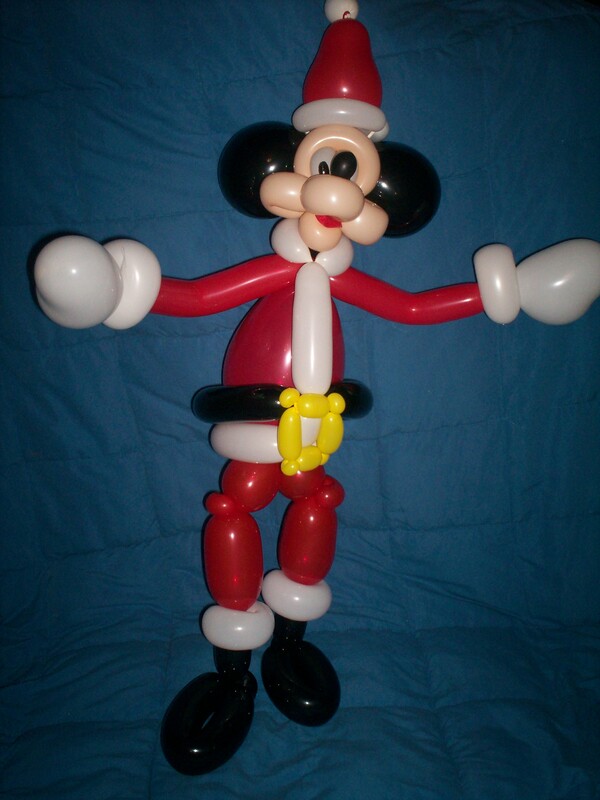 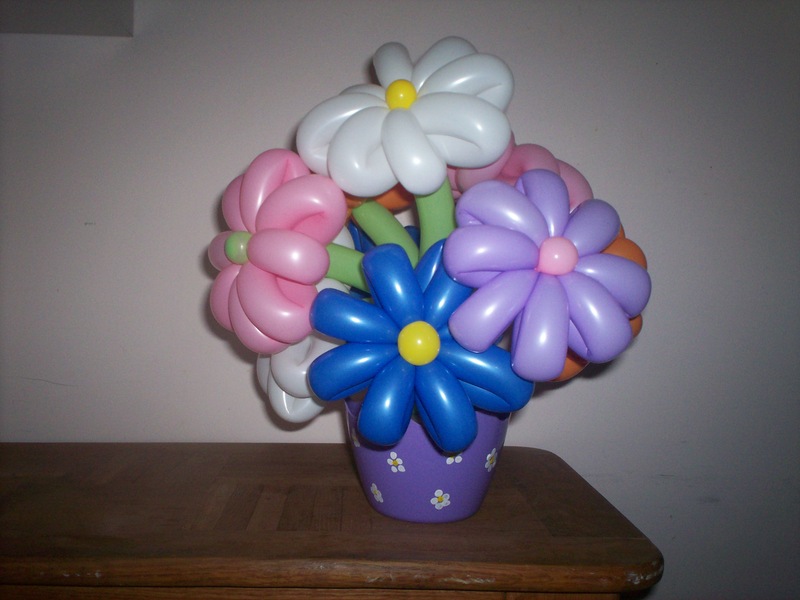 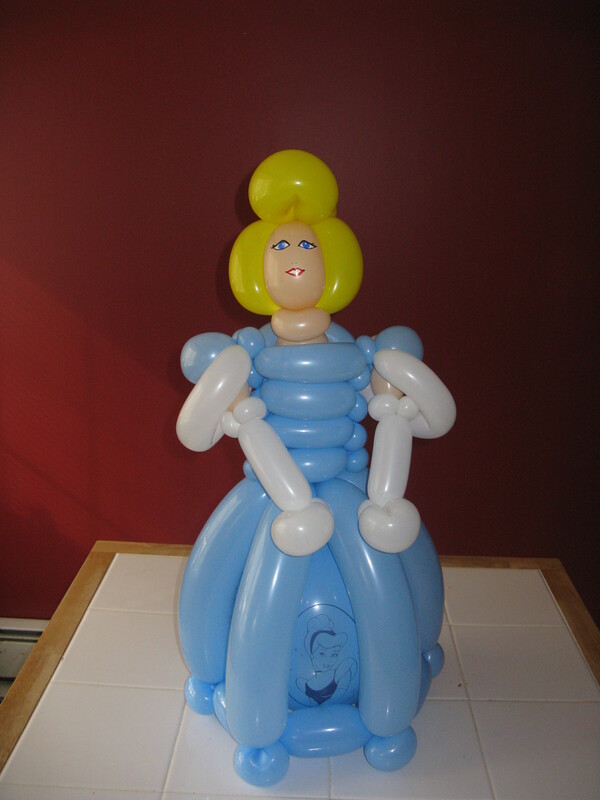 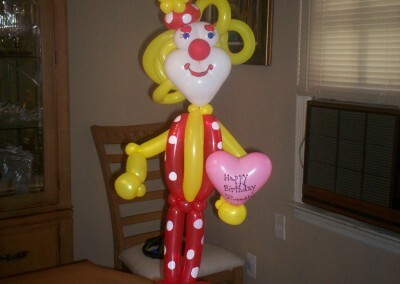 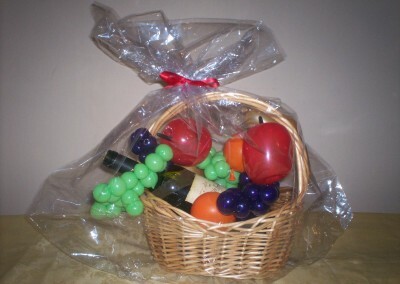 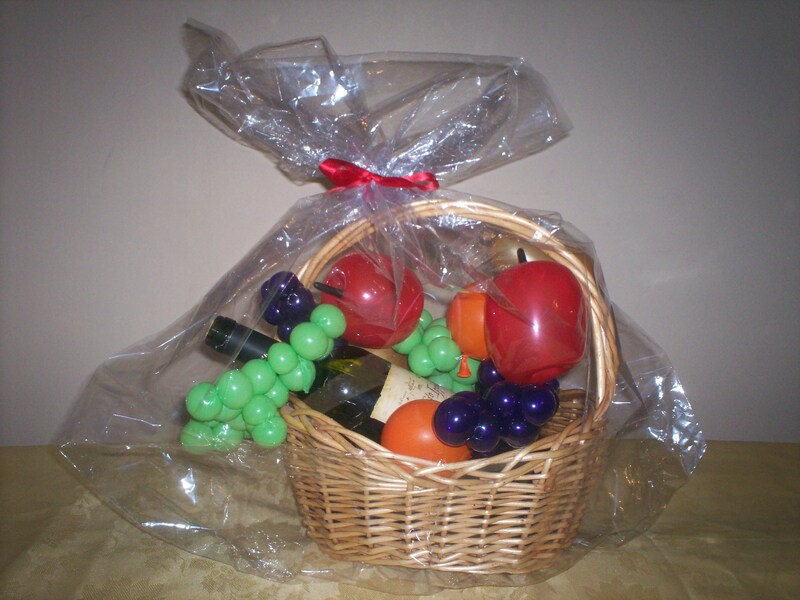 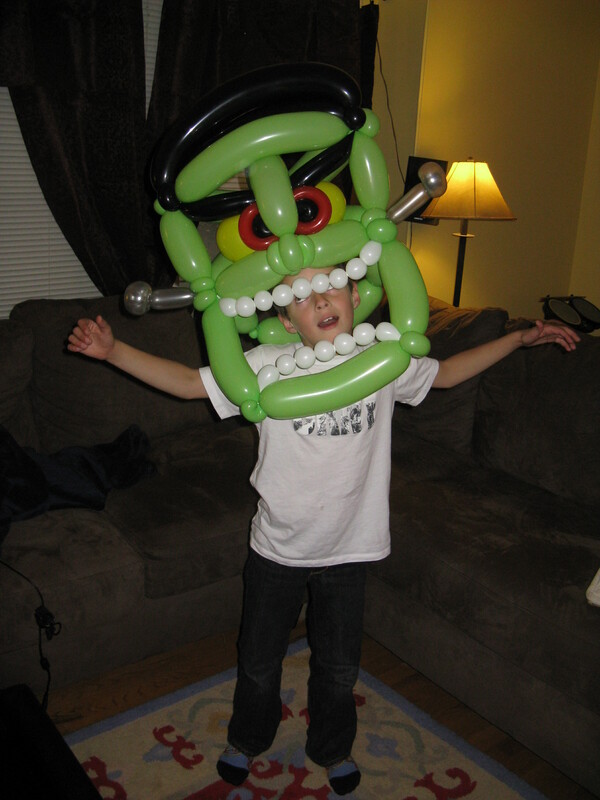 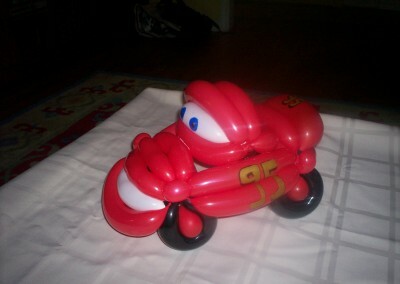 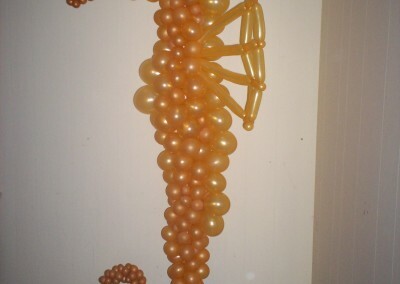 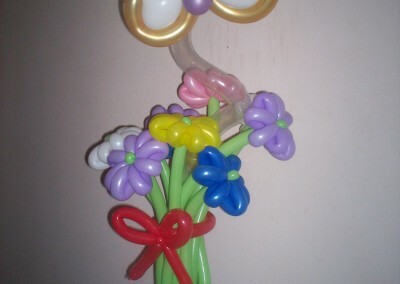 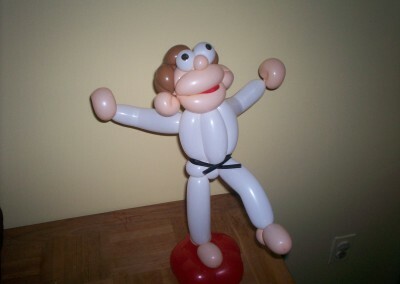 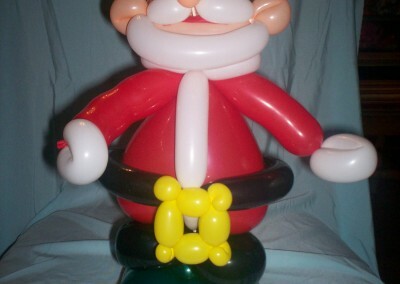 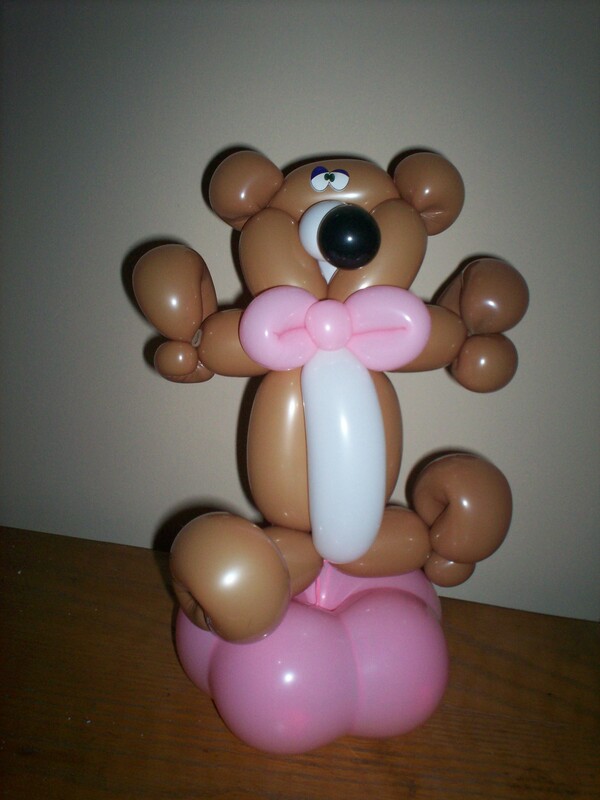 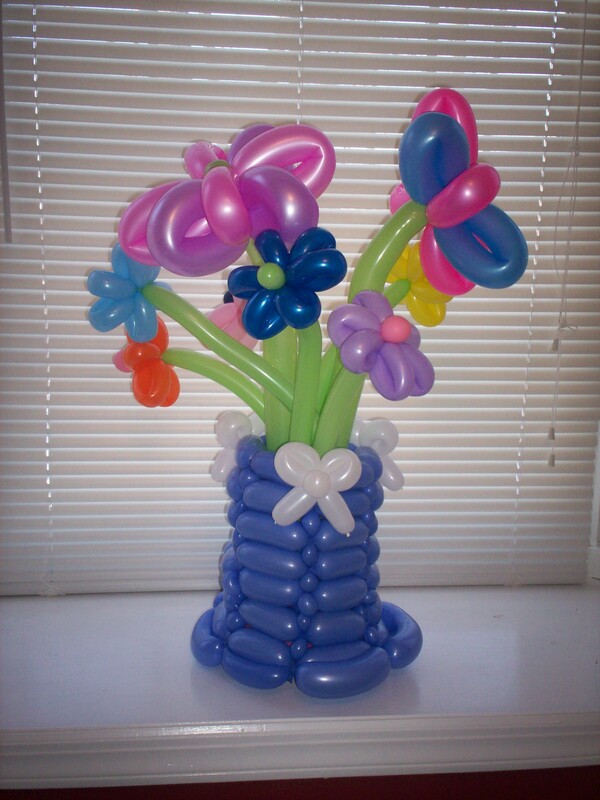 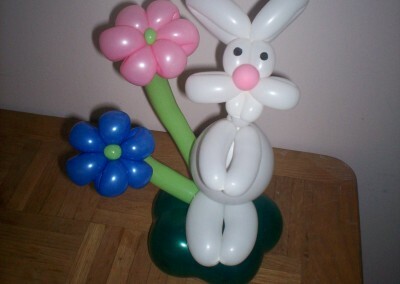 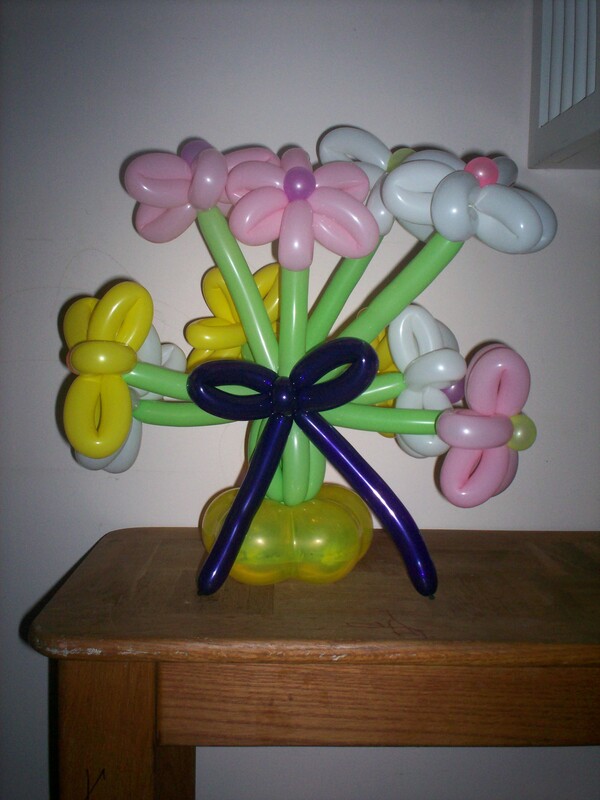 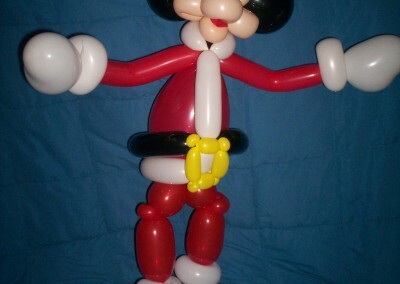 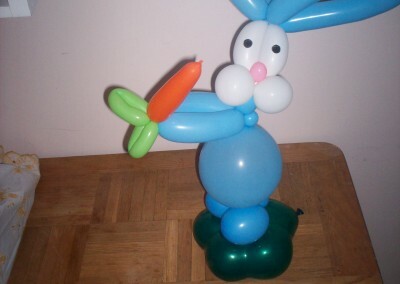 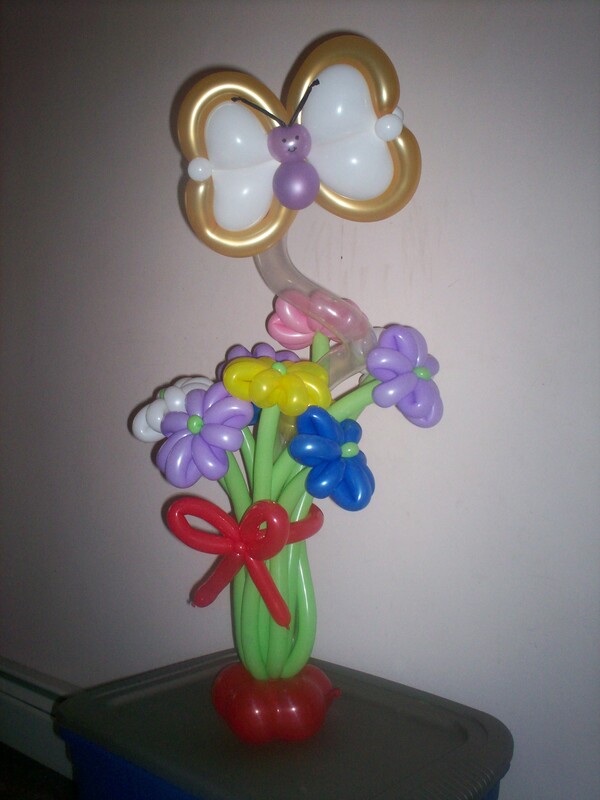 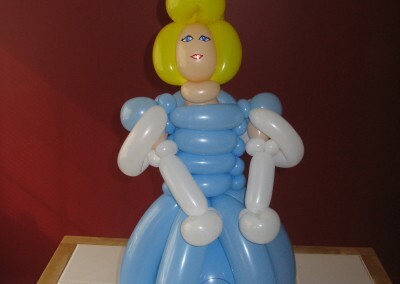 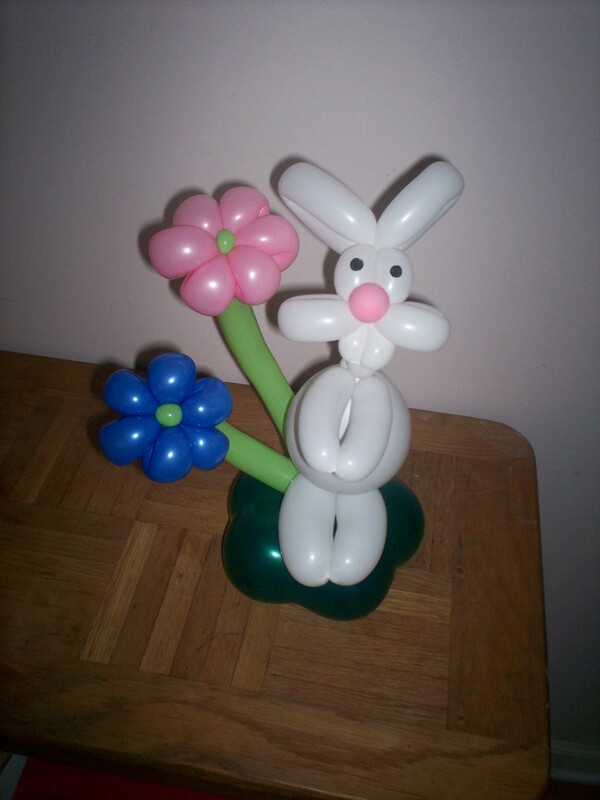 I love to create wonderful and creative balloon twisting entertainment! 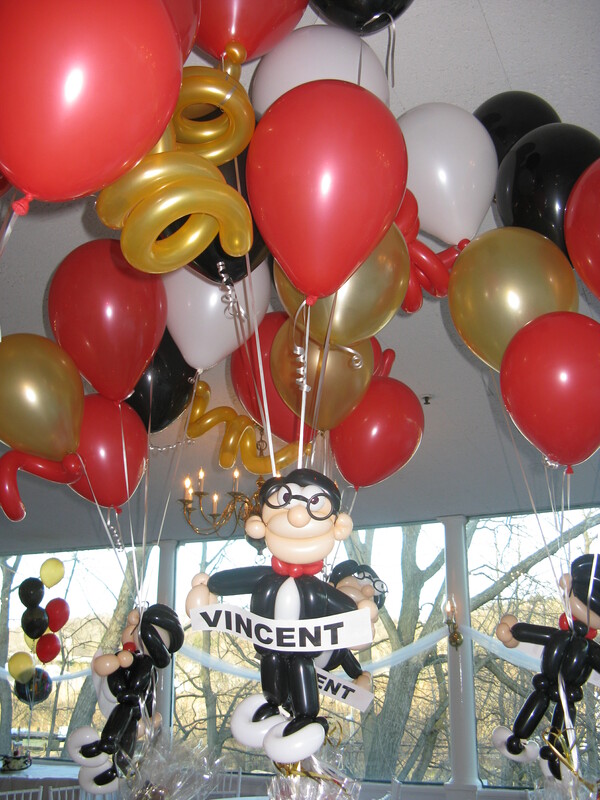 Add a balloon twister to your next event – fun for everyone! 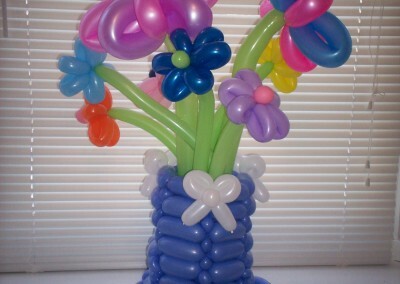 Also great for gifts, centerpieces and decorations. 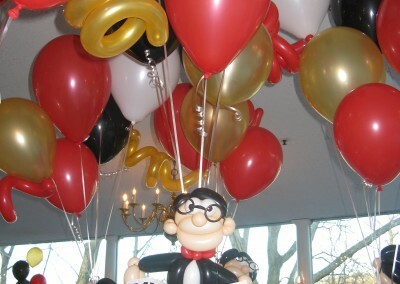 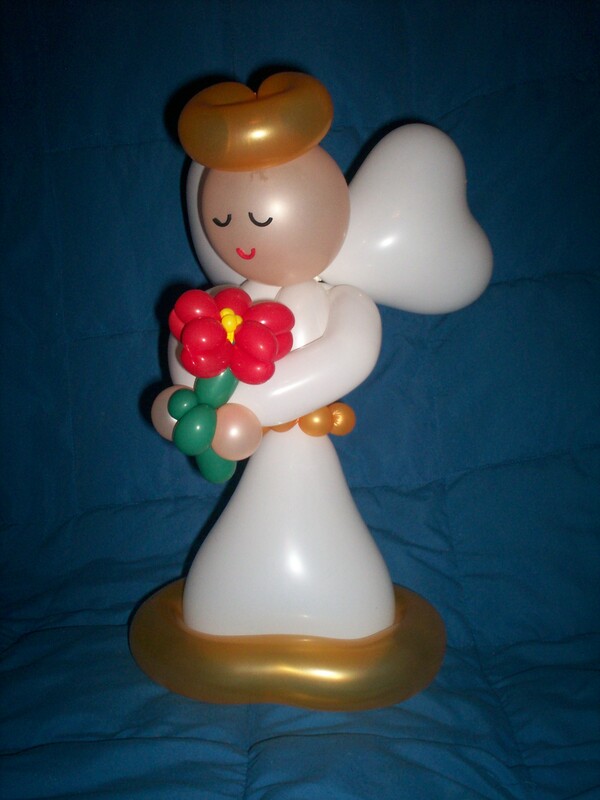 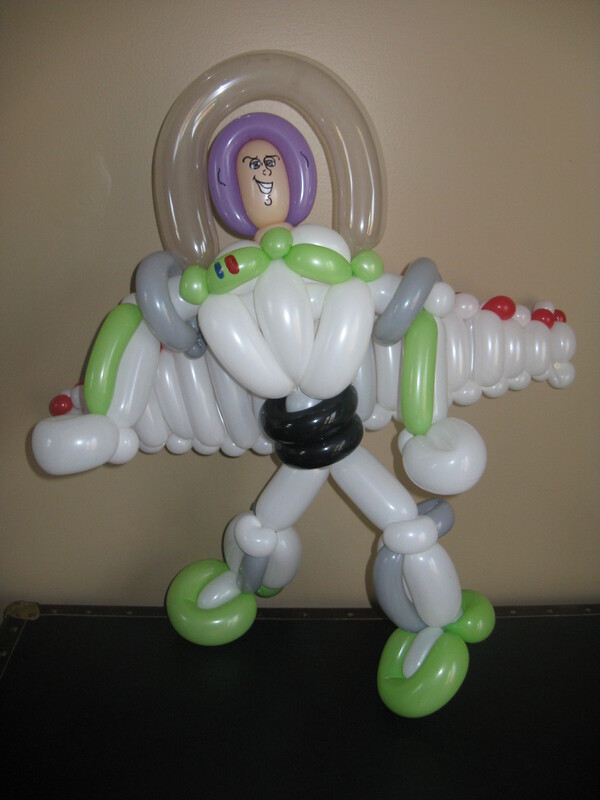 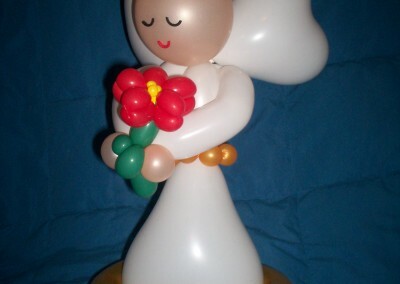 Balloon art can be used to fit virtually any theme as well as corporate and retail decoration. 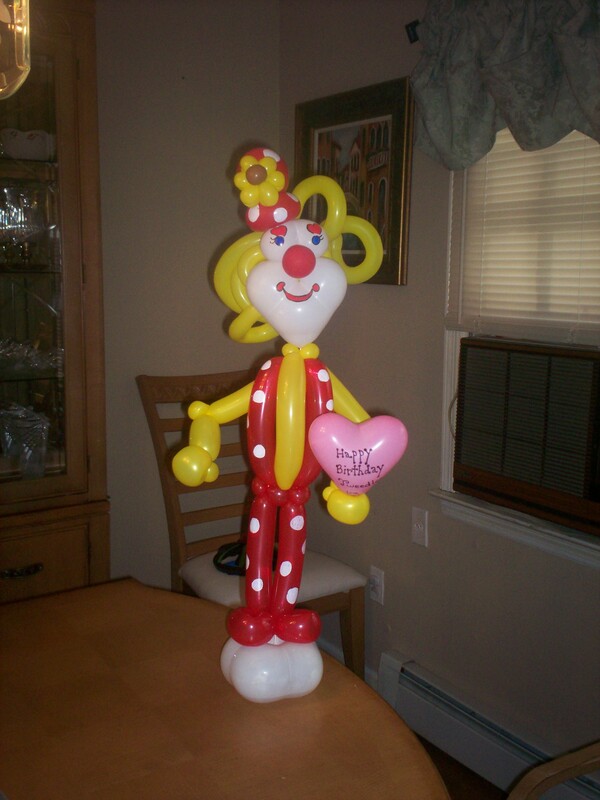 COOKIE the Balloon Twister is available for your party entertainment and balloon decorations. 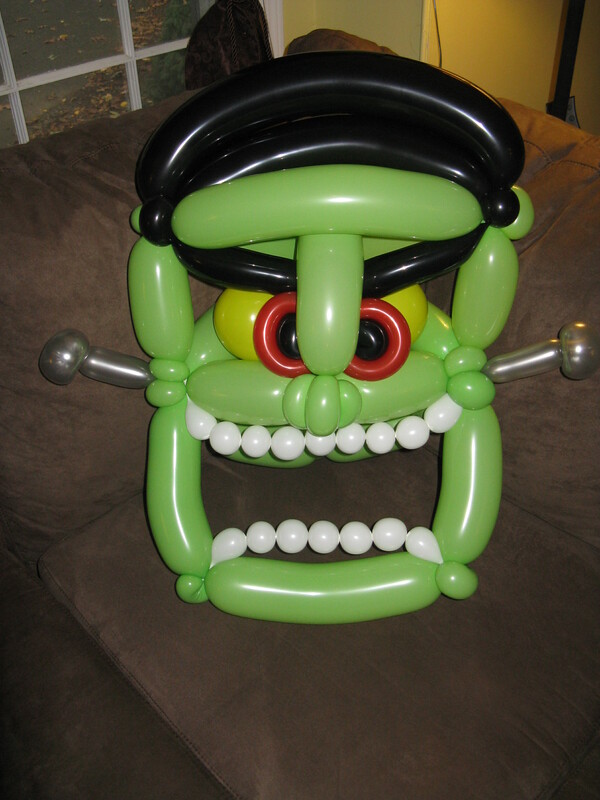 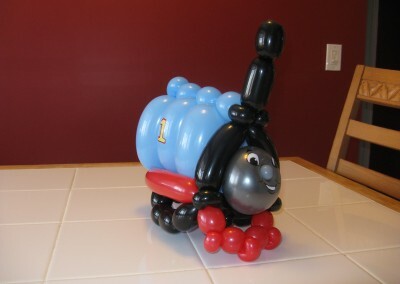 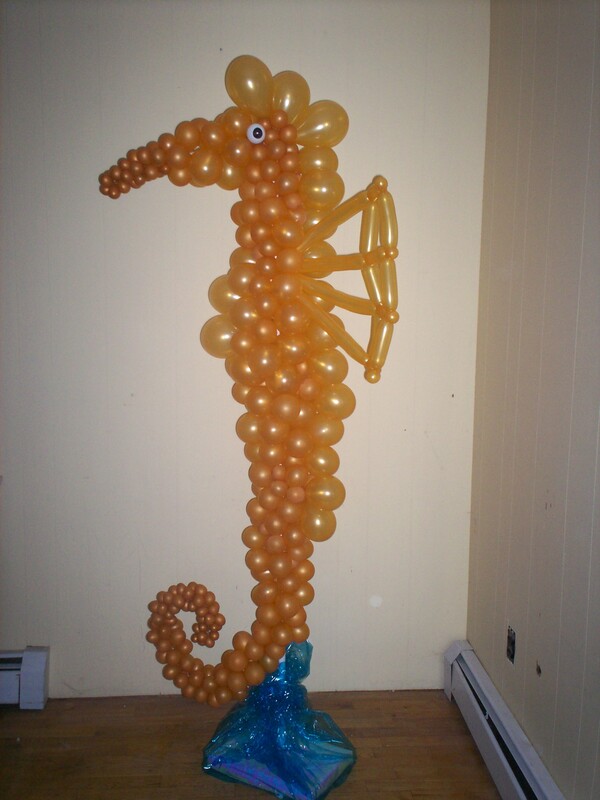 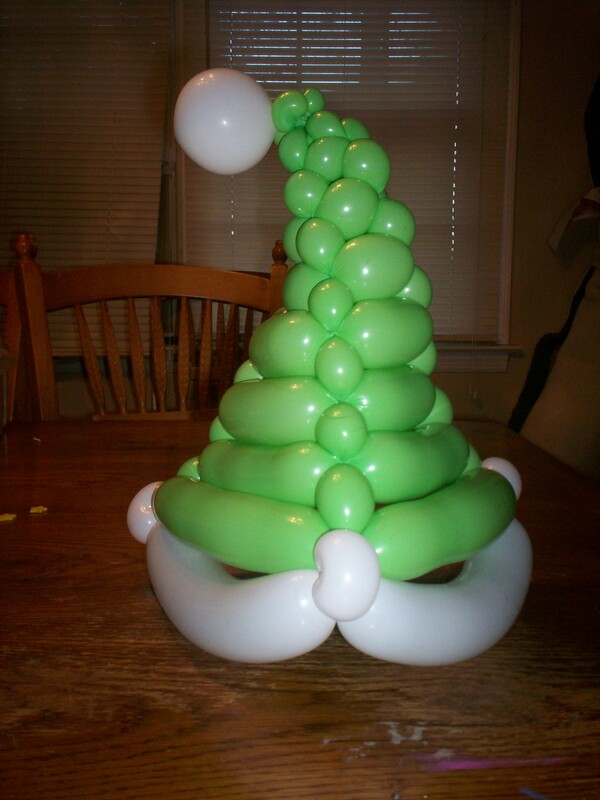 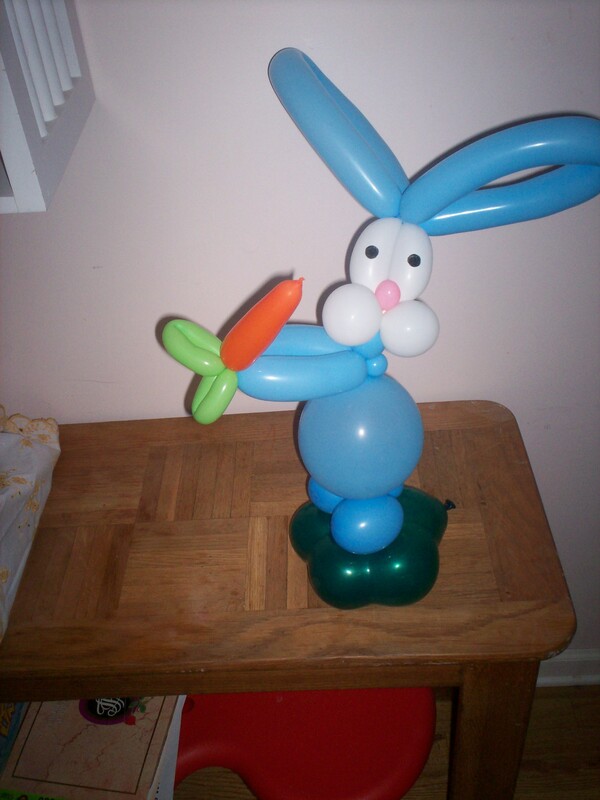 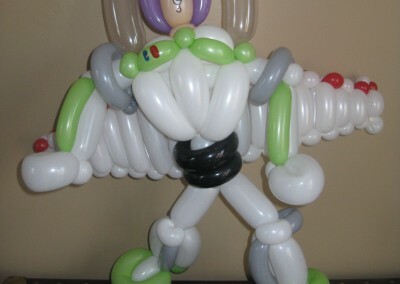 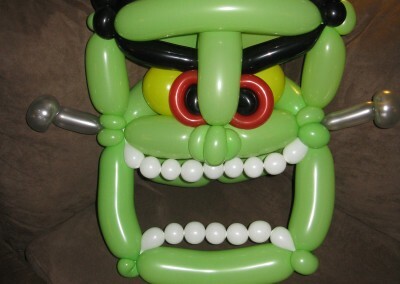 Ready To Hire Me For Your Next Event Or Next Balloon Decorating Need? 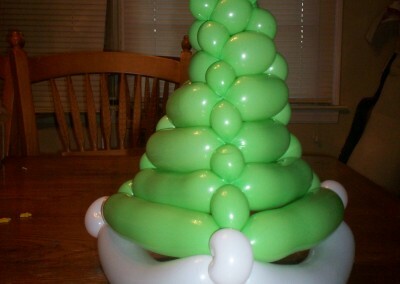 When Is It COOKIE Time? 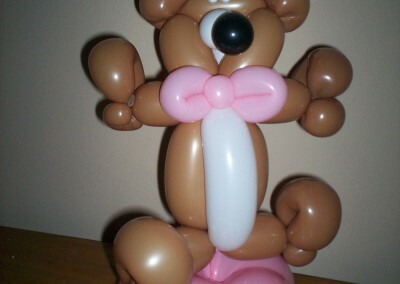 ....any time is Cookie Time!